Jabwreaker just played Austin’s Statesman Skyline Theater at the Long Center with Lemuria and A Giant Dog this past Friday (7/13). The Austin show was their first time playing “Do You Still Hate Me?” since reuniting. You can watch a video of that song and see the full setlist from the show below. The Chicago show happens November 14 at Aragon Ballroom with “special guests.” Tickets for the SF and Chicago shows go on sale Friday (7/20) at 10 AM local time. Jawbreaker also revealed the openers for their Coney Island and Asbury Park shows: Les Savy Fav and J Robbins (band) in Coney, and Lucero and War On Women in Asbury (tickets). They also have previously announced Portland shows in August with Swearin’ and Hurry Up. Updated dates are listed below. 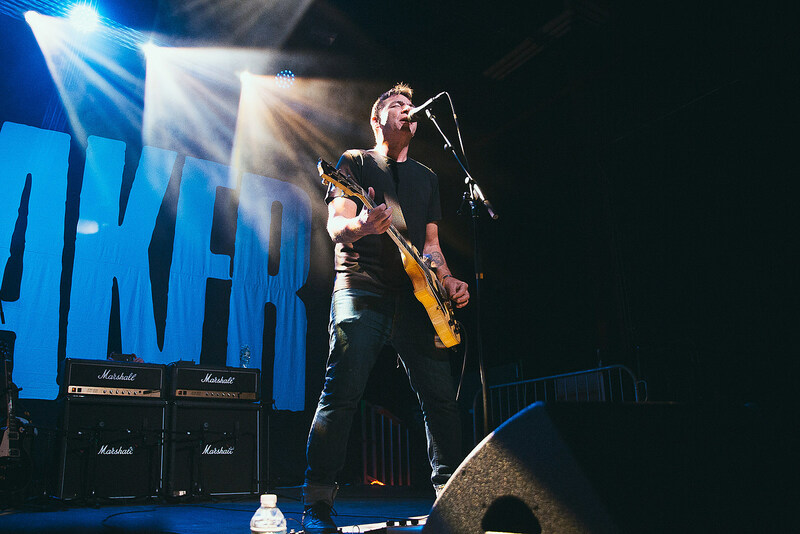 In case you missed it, read: Jawbreaker’s Blake Schwarzenbach on 10 albums that impacted his life.